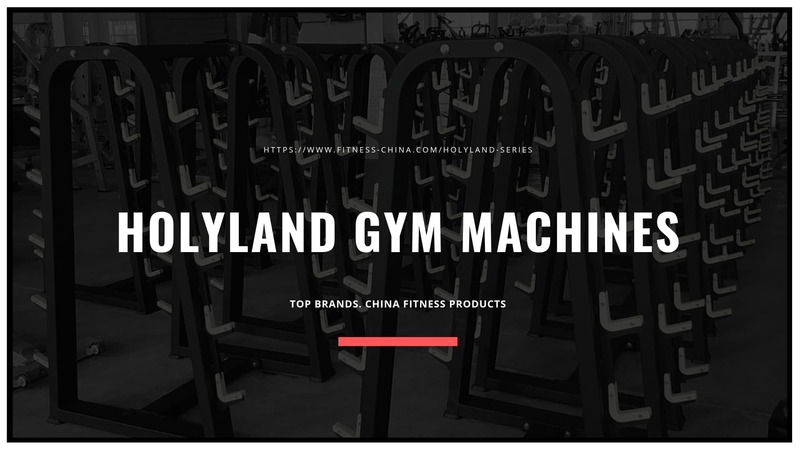 HOLYLAND series is a commercial Plated Loaded Gym Machines brand under NTAIFITNESS, Holyland is one of the most well-respected fitness brands in the NtaiFitness collection. It’s all about those who see themselves as ready to push through and alter their limits physically, mentally and otherwise. These Plated Loaded Gym Machine products are made for those who wish to work in a private studio, offering you a fine range of product combinations that can make developing that perfect workout experience for all involved a much easier concept to appreciate. By trying to meet the commercial markets need for diversity and bespoke choice, Holyland is the perfect starting point. The products will change and upgrade as time goes on, making sure we can utilize fitness equipment that does the job you would expect in a timeframe that you can enjoy without any issue. We work tirelessly with our Research and Development team to try and develop items that fit with a very specific audience. Every product is meticulously detailed to altered to help make sure that they offer the kind of value that you need to see continual growth. For any business looking to help put together a grouping of fitness equipment that can help to make a stellar difference to how everyone around you works out, start with HOLYLAND. Out of all of our collections, this offers a huge range of primary strength-specific fitness equipment for you to start using and benefiting from starting today. From our seated rowing machines to bicep trainers, triceps trainers, shoulder press management, butterfly machines and much more, we make sure you can get an all-in-one fitness collection for finding the shape that you desire. If you want to help get into the right shape and strengthen every muscle in your body, then this is the ideal place to start. Done right, we could help you to initiate a total transformation of your body, starting today! Buy Front Pulldown HOLYLAND-8004 online from Ntaifitness at best prices. Browse our selection and find the right Plate Loaded Front Pulldown Machine gym equipment for your strength training facility. Call us on +86-0534-5088836, +86-0534-5088839. Buy High-Quality Leg Extension HOLYLAND-8007 from Ntaifitness, Buy Commercial Gym Equipment Plate Loaded Leg Extension Machine with Low Price From Leg Extension Fitness Equipment Manufacturers in China, Call Us +86-0534-5088836, +86-0534-5088839.